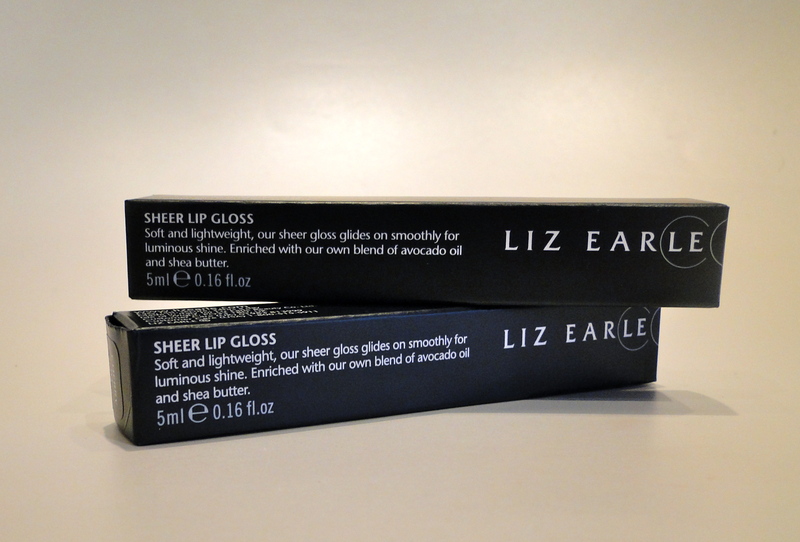 I’m a complete sucker for lip gloss – and lip glosses which come packaged as prettily as this Liz Earle duo? Consider me sold. 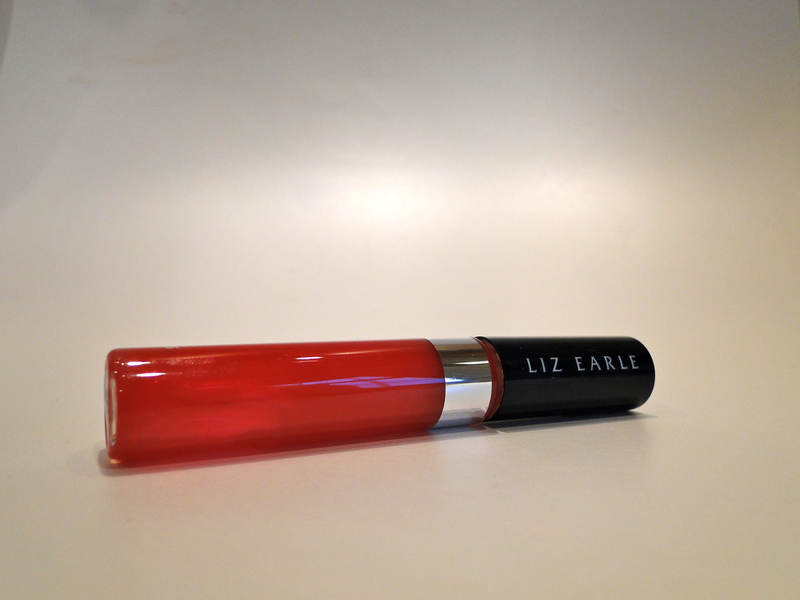 Inside the adorable little handbag you find two of the brand’s sheer lip glosses in Petal and in Cherry. 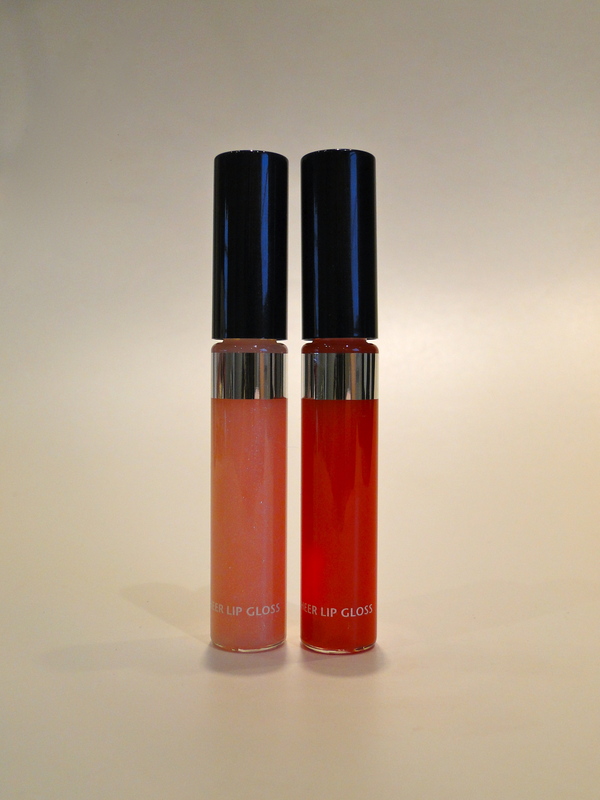 The glosses are gorgeous, Petal is a sheer, peachy pink with little sparkles, and Cherry is a bright red which is gorgeously juicy. 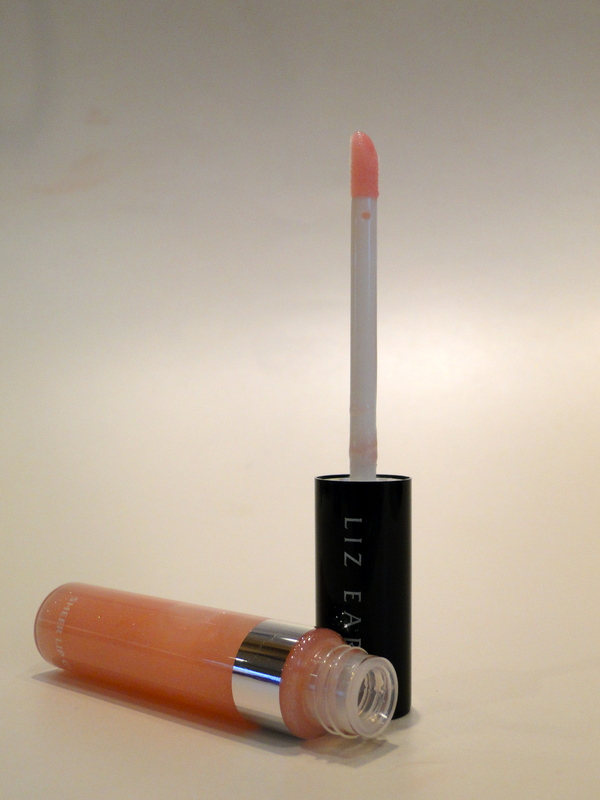 Packaged in clear tubes with black lids and doe foot applicators, I have been seriously impressed with the formulas – they are thick and balmy, without a hint of stickiness. 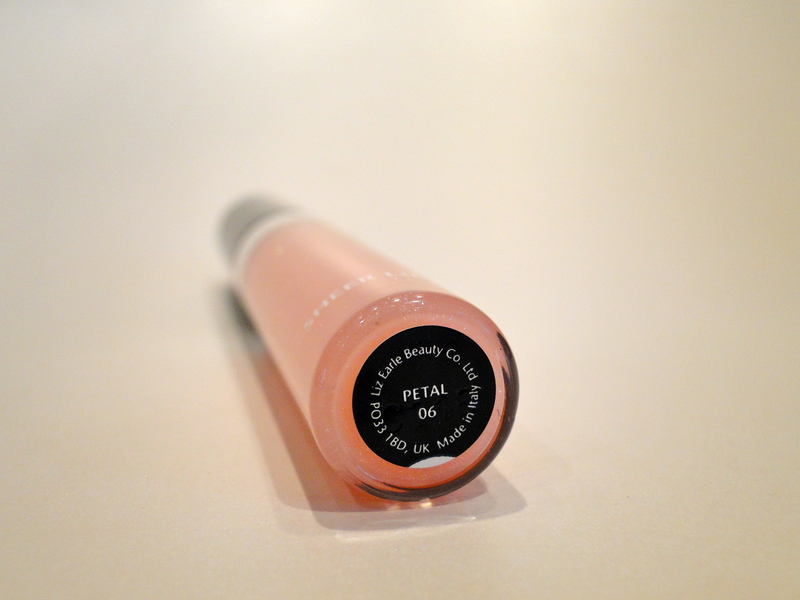 Petal is absolutely perfect for a day or more natural look. 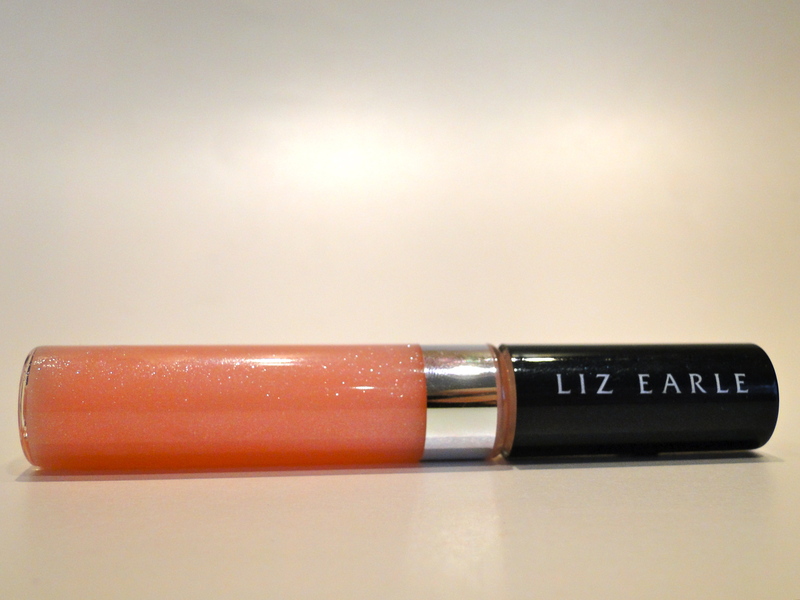 The natural colour of my lips was enhanced, and the sparkles were perfectly subtle. 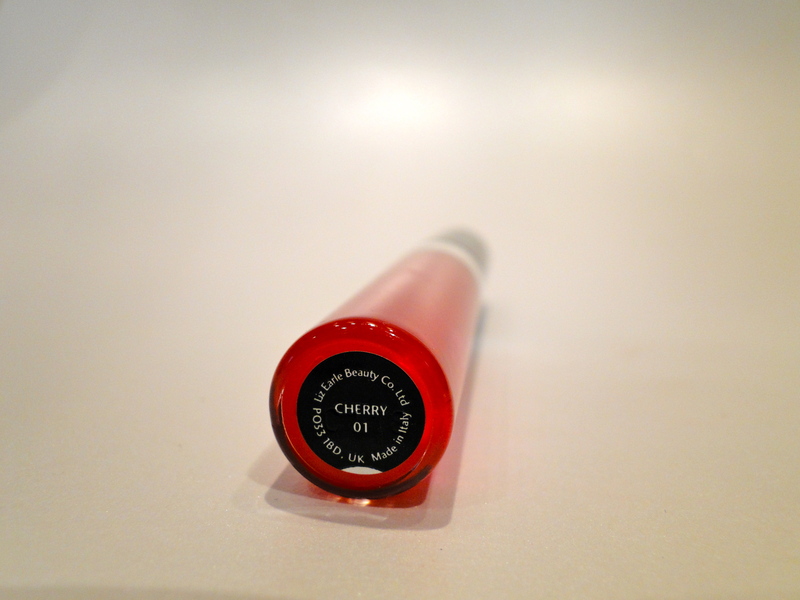 For a slightly more vamped up look, turn to Cherry which is the most delicious sheer red. It’s a slightly more subtle way to wear the seasonal red lip we all love, and it’s such a great choice if you’re wanting to rock a darker eye. The Duo is priced at £20.00 and is available here. 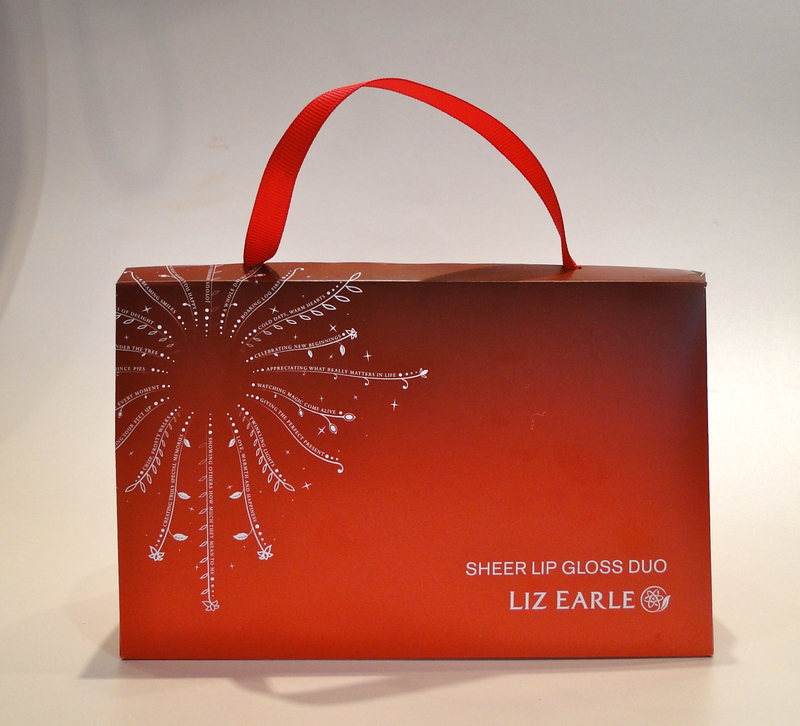 Love Liz Earle and love the product line. This is an awesome Christmas pressies idea! !